The tradition in Camacha was fulfilled, with the Christmas night taking many people to the heart of the village. The feast began in the Camachense Church, with the Mass of the Rooster to be followed by the action of the shepherds, extending later by the several tents and local commerce that prepared for one of the strongest posters of the Camacha. 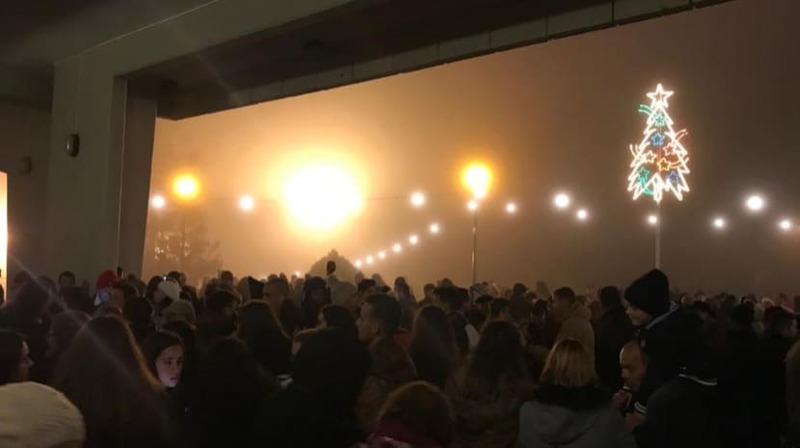 The cold and the fog that made itself felt, this time, helped the party.